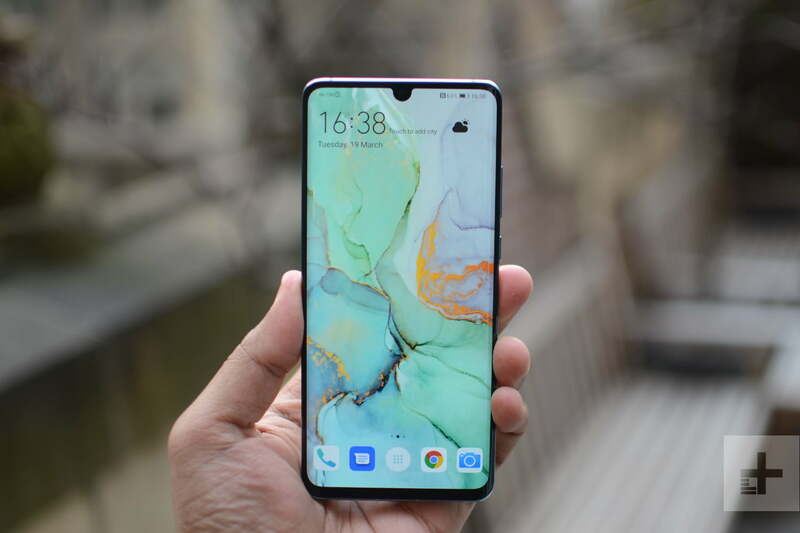 The Huawei P30 Pro is the culmination of Huawei’s last few years of excellent flagships, and it’s packed with strong hardware, a great design, and an incredibly versatile quad-lens camera system. 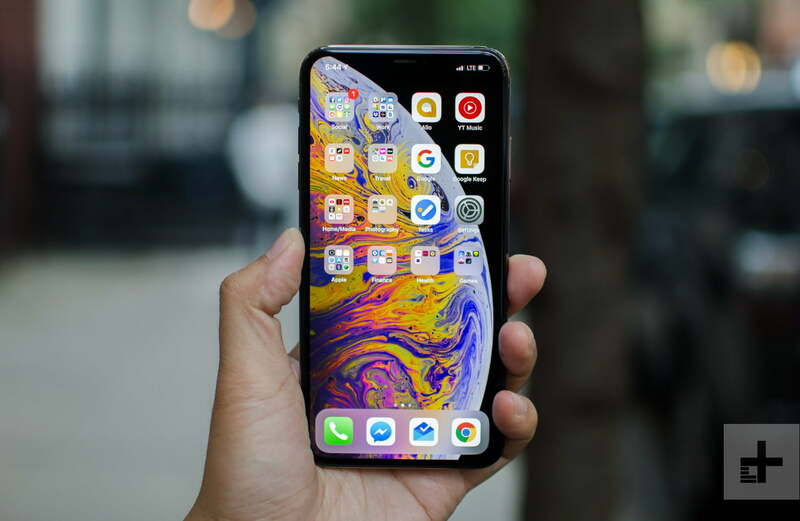 But it’s not just Android phones Huawei needs to be worried about — the Apple iPhone XS Max is one of the biggest smartphones around, and it’s a strong choice when you’re looking for a new phone. Which is better? We found out. Huawei stands apart from most Android manufacturers as it relies on its own processors. The P30 Pro is powered by the Kirin 980, the same chip we saw in the Mate 20 Pro. It’s a very capable flagship phone chip, and it provides enough power that you’ll be playing the latest 3D games and getting strong performance for years. But is it the equal of the iPhone XS Max’s A12 Bionic? Unfortunately not. Apple’s chip is one of the most powerful on the market, and Huawei has yet to produce anything on its level. You’ll get a solid day out of the iPhone’s 3,174mAh battery, but it’s dwarfed in size by the P30 Pro’s 4,200mAh battery. The P30 Pro will give you over a day’s worth of battery, and it’s clearly the faster charging phone, with support for 40W charging. The iPhone XS Max is capable of fast charging, but not with the charger in the box, and even with the right kit it’s nowhere near as fast as Huawei’s P30 Pro. Both have Qi wireless charging, but the P30 Pro also offers reverse wireless charging. It’s a tough call to make here. The iPhone has an objective difference in power, and it’s one you might notice thanks to iOS’s optimizations. But the difference in charging speed is also notable, especially since you’ll need to fork out extra for an iPhone fast charger. It’s a tie. Do we even need to say it? Both of these phones are gorgeous. Both have premium-feeling glass bodies laid over a metal frame, and both sport edge-to-edge displays with slim bezels and notches carved into the top of each screen. That said, the P30 Pro’s notch is quite a bit slimmer, which is worth keeping in mind if you’re not much of a notch fan. Both phones have stunning color options, and we were particularly impressed with the P30 Pro in Breathing Crystal and Amber Sunrise, and the subtle gold accents on the iPhone XS Max. Unlike the XS Max’s match against the P20 Pro, the tie isn’t broken by durability. Both phones are rated for IP68 water-resistance, so both can withstand a slip in the pool or the bath, and since both are made from glass, you should consider getting a protective case to prevent chips and cracks whichever one you choose. Beauty is in the eye of the beholder, and that’s certainly true here. It’s a tie. You’ll find notches cut into these displays, but what of the displays themselves? Both are large OLED displays, but with a 6.47-inch display on the P30 Pro and a 6.5-inch display on the iPhone there isn’t a big difference. The iPhone has an edge with a higher resolution that means a slightly crisper picture. Apple has definitely worked some Retina magic on the XS Max’s screen, and the iPhone’s display shows off some beautifully deep blacks and vibrant colors. The TrueTone tech that changes the white balance to match your ambient light just seals the deal. The P30 Pro’s display is good, but the iPhone’s is great. The iPhone XS Max is one of the best camera phones out there, and for good reason. You’ll find two lenses on the back of the XS Max; a 12-megapixel lens with a f/1.8 aperture, paired with a 12-megapixel telephoto lens with a f/2.4 aperture, both with optical image stabilization (OIS). It’s the same setup as the iPhone X, but the addition of Smart HDR really changes the game. As a result, the XS Max takes some incredible-looking images, and great portrait mode shots. You’ll also find a 7-megapixel selfie lens, and there’s support for 4K video recording at 60 frames-per-second. We haven’t had long to test the P30 Pro yet, but early indications are that it will eclipse the XS Max’s camera. It sports a quad-lens camera on the back; a 40-megapixel SuperSpectrum Lens with an f/1.6 aperture and OIS, a 20-megapixel ultra wide-angle lens with an f/2.2 aperture, an 8-megapixel optical Periscope Zoom lens with an f/3.4 aperture, OIS, and 5 times optical zoom and finally, a time-of-flight camera for measuring depth. There’s a massive 32-megapixel selfie lens on the front, and it also has support for 4K — though at a lesser 30 frames-per-second. While the iPhone has an impressive camera, we definitely think the P30 Pro’s powerful and versatile camera will prove to be stronger. When you’re looking at Android vs. iOS, familiarity is often key, so you’ll probably find yourself drawn to one over the other. However, if you’re making the switch, you shouldn’t find either too different from what you’re used to. Both are user-friendly and snappy, with plenty of apps to choose from. Huawei’s custom UI, EMUI, is different from normal Android, but it’s easy enough to get to grips with. But these phones are leagues apart in terms of updates. Apple is the market leader in providing fast updates, and for supporting older phones with updates. Huawei isn’t the slowest updater on the Android block, and while you’re certain to get Android Q and probably Android R, you’re likely to be waiting months for it. Apple wins this purely on the strength of its update speed and consistency. Both of these phones are packed with special features. The strong camera is the P30 Pro’s main draw, but there’s also a wealth of A.I.-powered features in there, helping you take the best shots and tweaking your phone’s performance to match your habits. You’ll also find an improved in-display fingerprint scanner, and Huawei’s desktop mode if you connect it to a monitor. Apple’s a little lighter on features, but the ones it does have are polished. There’s no fingerprint sensor, but Face ID is good enough that you won’t miss one. The same tech also powers the Animoji and Memoji AR feature, and there are even A.I.-powered photography tricks that include Smart HDR. It’s a tough category to judge as many of the features balance each other out, or are quite niche. It’s a tie. These are some very expensive phones. The iPhone XS Max is currently available from a variety of retailers and works on all the major U.S. carriers. The price starts from a heady $1,100. The Huawei P30 Pro is also available now, but not in the U.S. You’ll need to import it, and if you do it won’t work on Verizon or Sprint. Prices for it start from 999 euros (around $1,128). It’s a close run competition with a lot of ties, but the iPhone XS Max just pips the Huawei P30 Pro to the post with its strong updates and beautiful display. As ever, Apple’s iPhone range contains some of the best phones in the world, and the XS Max is no exception. But despite the result, the P30 Pro is looking to be an exceptional phone, with powerful specs, a stunningly versatile camera, and a beautiful design. Grab either phone (even if you have to import one) and you’re unlikely to be disappointed. The P30 Pro makes sense if you love the strong camera, but if you’re looking for the best all-around phone, then the iPhone XS Max is the better choice for most people.